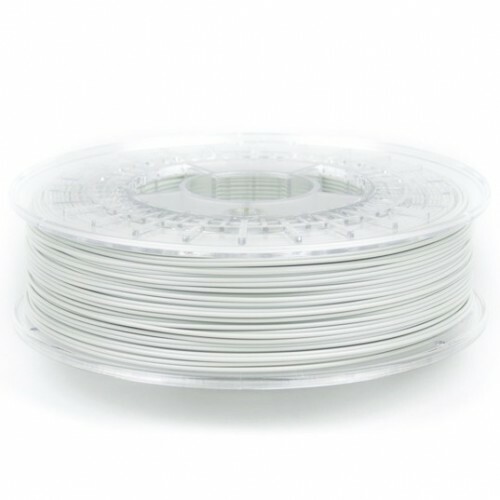 ColorFabb_HT is uniquely suited for advanced 3D printing users, particular those who need their creations to exhibit excellent durability, toughness and temperature resistance. 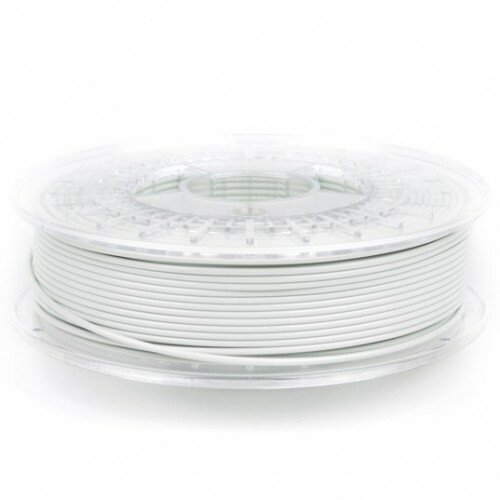 ColorFabb_HT has a heat resistance of 100°C, it is styrene-free, and BPA-free made from Eastman Tritan™ HT5300 3D polymer. 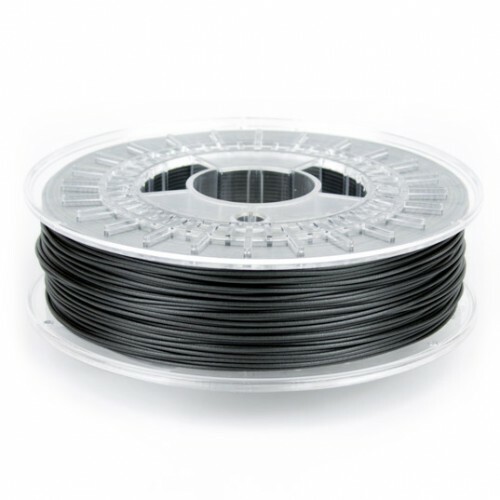 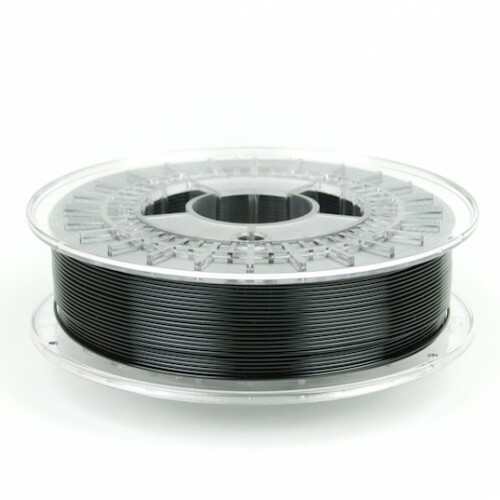 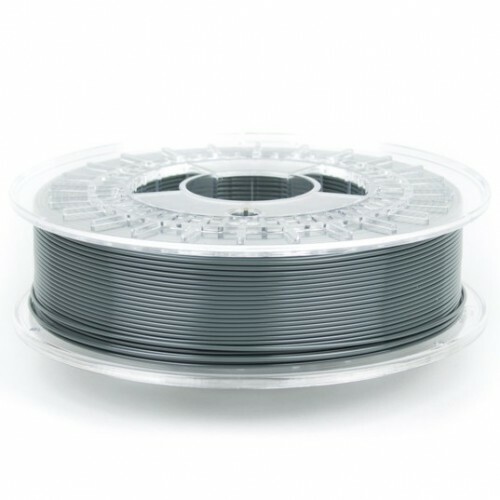 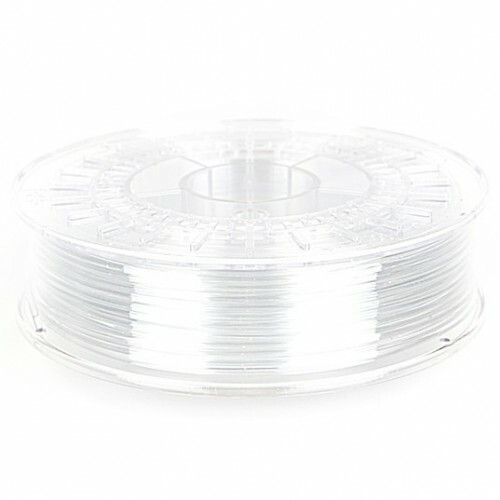 Build platform: colorFabb’s _HT filament adheres best to heated build platforms. 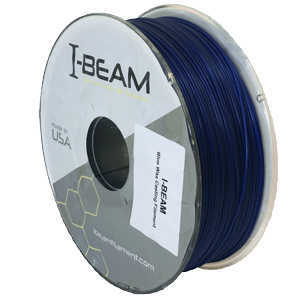 We recommend using BuildTak as your bed’s printing surface.